Clarinetist François Houle has established himself as one of today’s most inventive musicians, in all of the diverse musical spheres he embraces. His extensive touring has led to solo appearances at major festivals across Canada, the United States and Europe, and he has released more than twenty recordings, earning multiple Juno Award and West Coast Music Award nominations. Inspired by collaborations with the world’s top musical innovators, François has developed a unique improvisational language, virtuosic and rich with sonic embellishment and technical extensions. Frequently listed as a “Talent Deserving Wider Recognition” and “Rising Star” in Downbeat’s Critics’ Poll and Reader’s Poll. François studied at McGill University and Yale University. 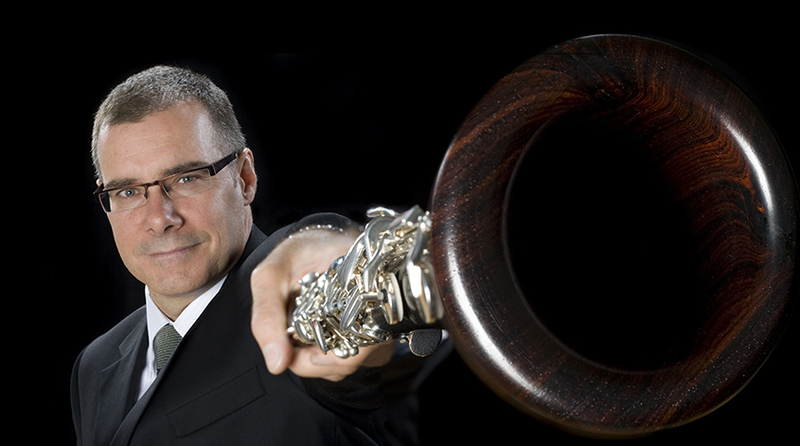 He has been an artist-in-residence at the Banff Centre for the Arts and at the Civitella Ranieri Foundation in Umbria, Italy, and was a featured soloist in the International Clarinet Association’s 2007 and 2008 ClarinetFests. He is a faculty member at the Vancouver Community College School of Music and teaches Masters and DMA clarinet students at the University of British Columbia. He served as Artistic Director of the Vancouver Creative Music Institute for five years. In 2008 he was appointed as “Associate Composer” of the Canadian Music Centre. Copyright © 2015 Steuer. All rights reserved.